A Federal Reserve Bank Note. 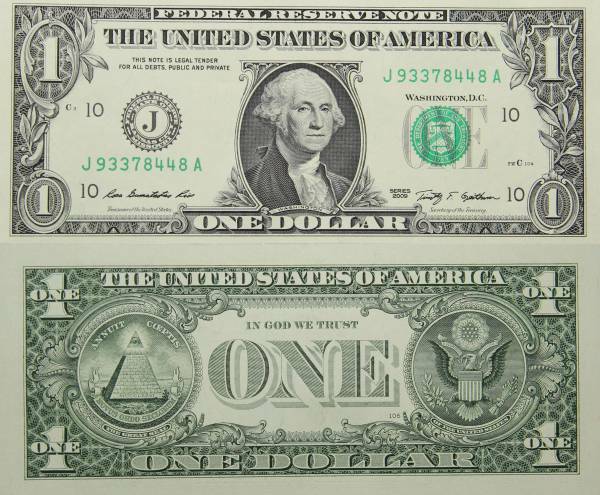 This one is a One Dollar bill, Series 2009, serial number J93378448A. Note is brand new, crisp uncirculated.